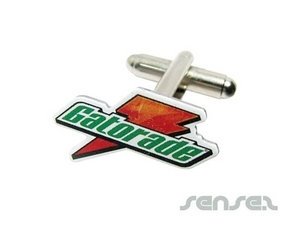 Nothing suitable in promotional custom cufflinks? How about custom branded enamel badges, logo printed corporate money clips or one of our promotional epoxy custom badges? 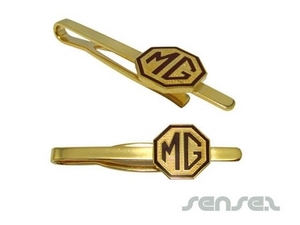 Promotional cufflinks can be branded with your corporate identity to enhance your staff's presentation or as a unique executive gift. 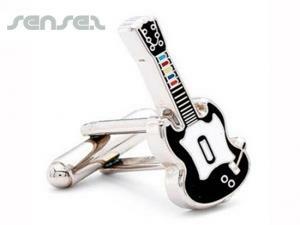 Cufflinks are a smart luxury corporate gift for business to business promotions. Custom crafted cufflinks and promotional cuff links are an excellent staff gift or compliment your staff uniform for a more polished corporate look. Staff uniform cufflinks are just the classiest corporate clothing accessory with a touch of sophistication and elegance. Custom made cufflinks in either your own designed shape or print are completely customised and give you the choice of creating the final touch of either class or cool appeal to your corporate uniform. Designers and marketing companies will love these too as they allow you to be creative and yet have a formal approach to corporate attire! These can make the perfect corporate gift!